When it comes to summer, there is only one thing on my mind: getting outside. I don’t want to be cooped up in the house and I definitely don’t want to be in the kitchen cooking. Just the thought of turning on the oven makes me cringe. I like to keep our summer meals quick, simple, and, whenever possible, cold. The problem is, I can only eat so many salads and cold cut sandwiches before I start craving a real meal. It’s times like that when I decide to pull out a fast meal that only tastes like it took forever to cook! One of my favorites is a recipe I like to call: Italian Summer Chicken. Don’t let the recipe fool you though, it’s excellent any time of year! Made with fresh chicken, it’s flavorful, juicy, tender and most important: easy to make! 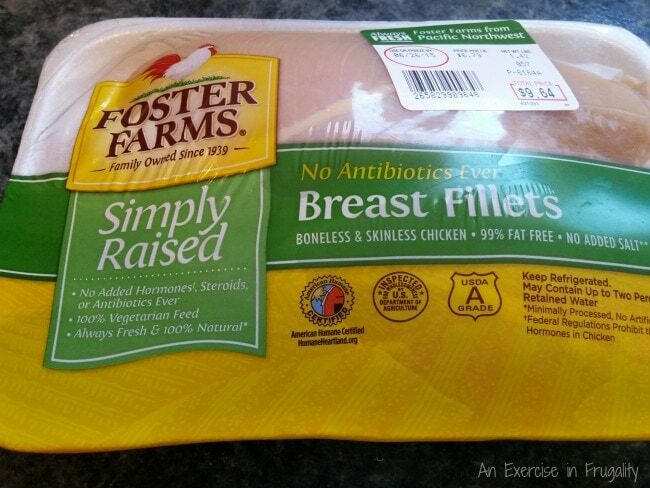 Foster Farms chicken is all natural and the new Simply Raised line has no antibiotics! All their fresh chicken products are American Humane Certified, produced with no added sodium and there’s no added preservatives, steroids or hormones. They are local to me in the Pacific Northwest, which is awesome. My favorite thing about this recipe, in addition to the fact that it’s so simple and cooks in a flash, is that you can customize the sauce by adding a variety of summer-fresh vegetables: mushrooms, artichoke hearts, zucchini and bell peppers are all fantastic additions. Filet the chicken by slicing in half horizontally. Gently tenderize/flatten with meat mallet. 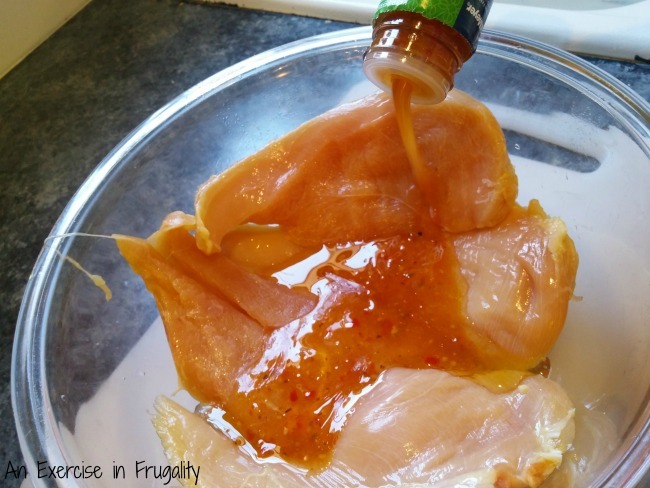 Marinate chicken in the Italian dressing at least several hours or overnight. You can prep this part in advance and store in the freezer. 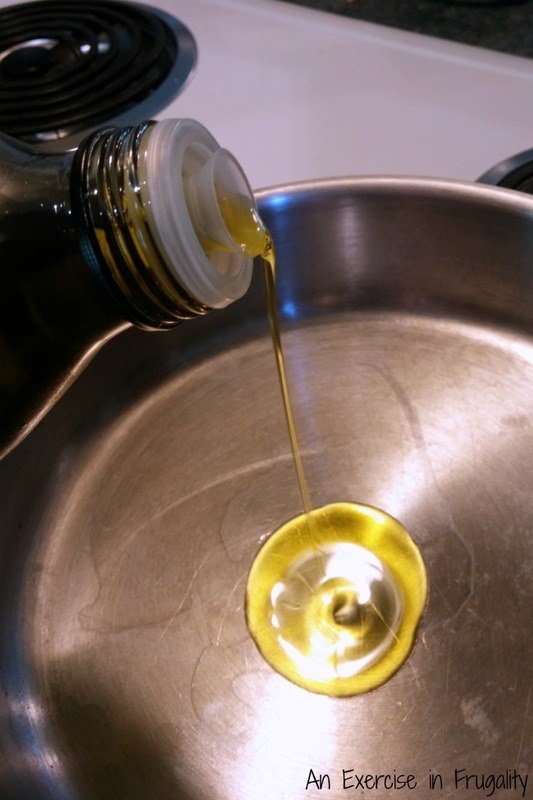 Heat olive oil in a large skillet over medium heat. Press garlic with garlic press or mince and add to pan. Remove chicken from dressing, gently shaking off excess. 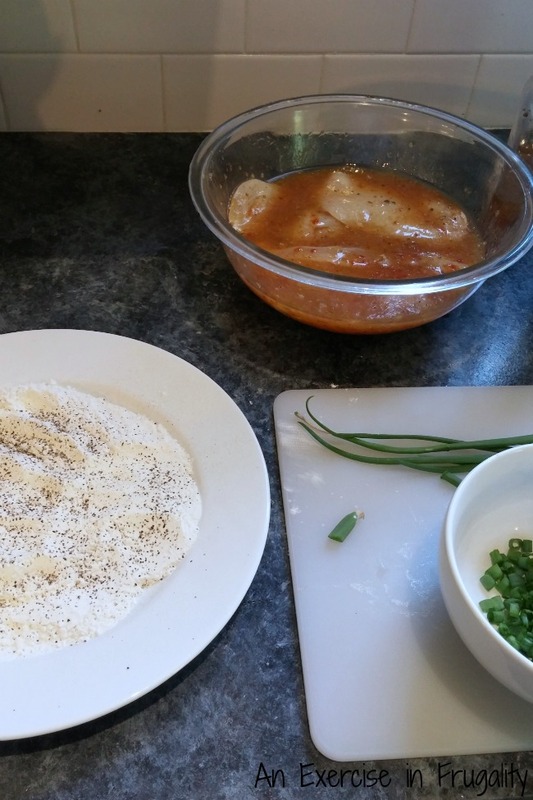 Dredge in flour, sprinkle with salt and pepper to taste. Cook chicken in heated pan approximately 5 mins per side (depending on thickness) or until golden brown and juices run clear. Cook mushrooms/vegetables in same pan (if using). Add wine, chicken broth. Simmer in pan until slightly thickened. Adjust salt and pepper to taste. Remove chicken breasts and plate, top with sauce/vegetables. This chicken is quick (under 10 minutes to cook and a breeze to prepare) and you can even start the recipe well in advance, “freezer cooking” style. I have done this before by sealing my chicken breasts in a bag with the dressing and freezing. Then all you have to do is thaw and dredge in flour and you’re ready to roll. Though it seems “fancy” its simple enough for every day eating, but “fancy” enough for when company comes. It’s a welcome change from all the barbecue fare! You can feel good about serving this recipe to your family too-because Foster Farms chicken is all-natural! Their products are American Humane Certified, produced with no added sodium and there’s no added preservatives, steroids or hormones. They are local to me in the Pacific Northwest which is awesome too-it means all their chicken is delivered to the store within 48 hours. 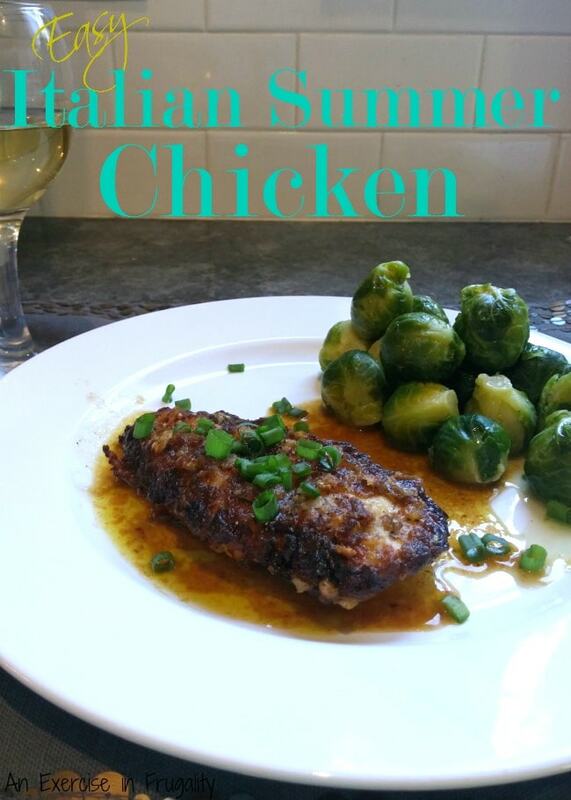 What do you think of my Easy Summer Italian Chicken? This sounds incredible. 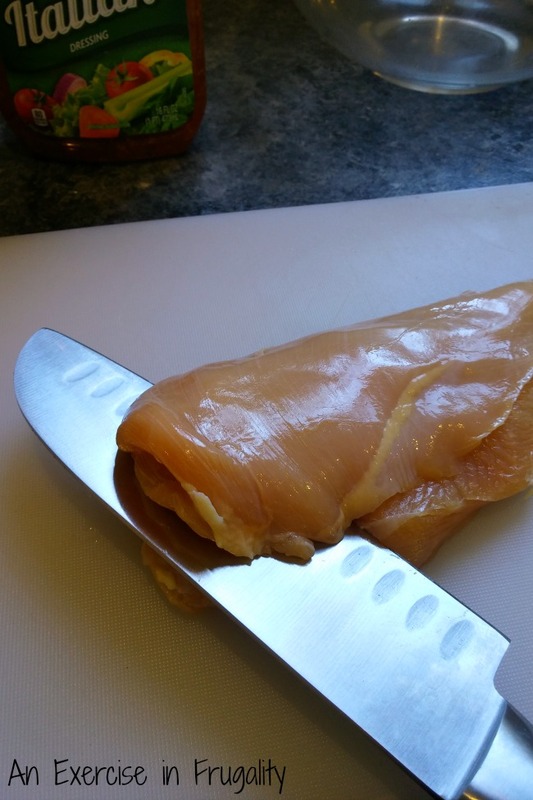 I am always looking for new ideas when it comes to preparing chicken breasts. I never thought about artichoke hearts and mushrooms. Yum! We eat tons of chicken in my home and I was just complaining the other day that I needed some new ideas on how to make it. This recipe looks delicious and I can’t wait to try it out! I will definitely try this because I love artichokes and mushrooms. I just bought some chicken thighs. I wonder if I can adapt your recipe using them? YUM!1 that looks so good. I am always looking fro new ways to fix chicken. Yum this looks and sounds great! I’m a huge chicken fan so I will be trying this! I’m going to have to look for Foster Farms chicken when I go shopping this week. I hope you don’t mind but I snitched your recipe to try. It looks and sound so good. We love chicken any and every way it can be cooked so I’m always looking for chicken recipes. We eat a lot of chicken in our home. This looks like a great recipe! This looks and sounds tasty! I love the mushrooms and artichokes added! Oh I totally have to make this. 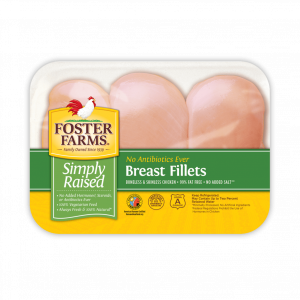 I need to buy a package of Foster Farms chicken to try out! My wife does all the cooking here and I am so going to share this – made me hungry just looking at it. Adding this to our meal plan for next week. Looks really good and easy! That’s a nice looking recipe. I like that it’s not overly complicated!